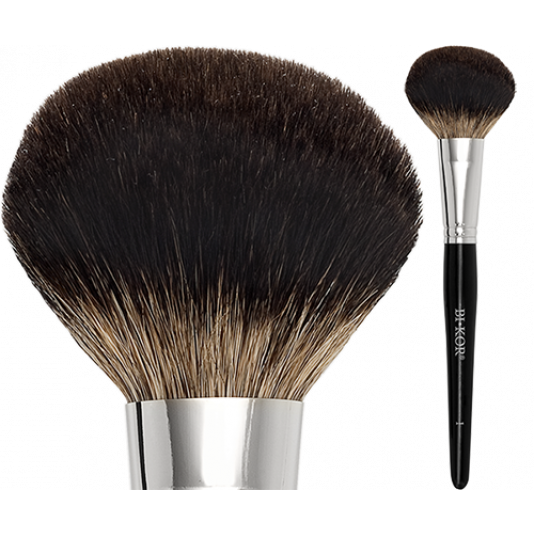 Extremely soft and dense layers of roccon bristles make application incredibly pleasant and simple. 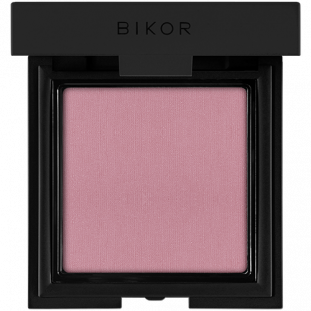 Because of its shape it is ideally suited for applying the bronzer evenly. It takes just a few seconds to achieve the effect of a natural tan.